Size: (W x H x D) 7.8 in. x 6.6 in. x 2.2 in. 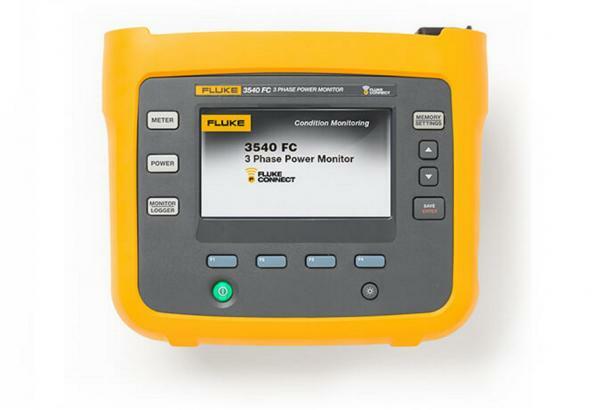 The Fluke 3540 FC monitors equipment for changes in key electrical variables. 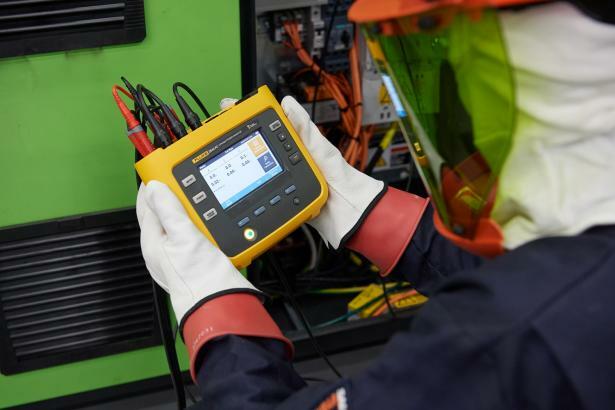 Current, voltage, frequency, and energy consumption fluctuate when machinery experiences excess load. 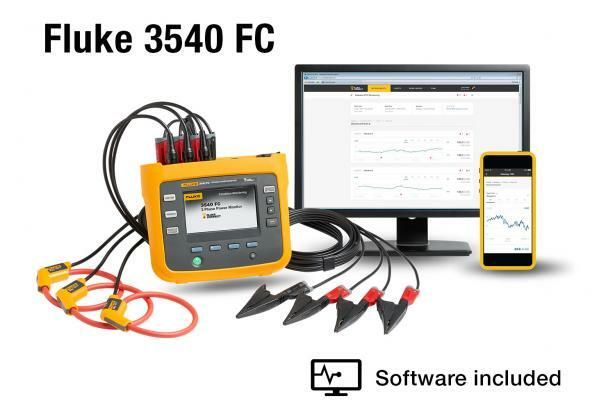 Screen assets for performance or premature wear using the non-invasive 3540 FC. See "Model" tab for kit options. Memory size Typical 1 offline logging session of 1 week with 1 second intervals. The number of possible logging sessions and logging period depends on user requirements. 3540 FC | Video | Filmwerks CS "When the game is on the line"